This Prague rental is a self-catering apartment situated in Old Town - 5 minutes away from the heart of Prague from Old Town Square. It consists of one spacious bedroom with a double bed with an extra single bed and sleeps 3, living and dining area with a table seating 4 and a couch with side table and flat screen cable TV. There is a separate kitchen with cooker, oven, fridge/freezer and complete units, a small table and washing machine. The attractive new bathroom has a bathtub with shower. 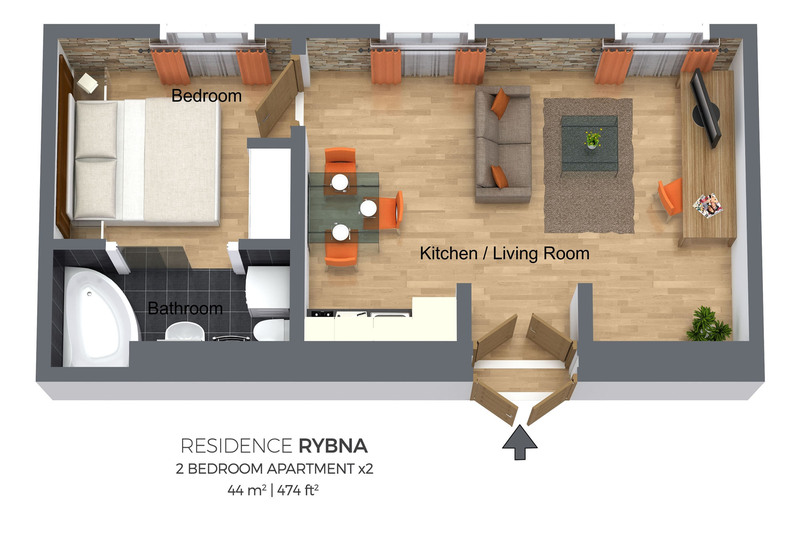 Residence Rybna has a great and really interesting history of its origin which goes back to the 15th century. Originally called The House at the Red Horse, it was rebuilt in the 19th century to the lately classicist building. 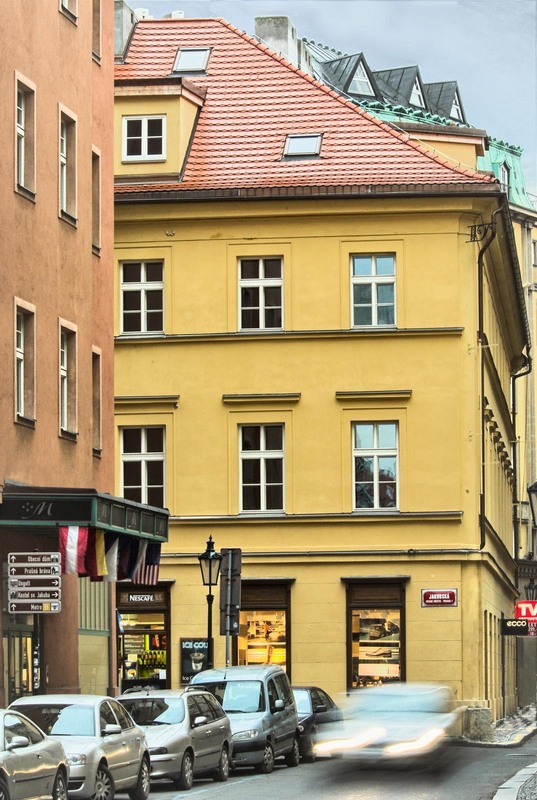 Being a typical corner house in such a perfect and sought after center area, it ensures that all the visitors will be agreeably amazed with this Prague apartment rental. Let cation & service 5? Location is great! Apartment is well equipped & comfortable. Management arranged a car to picked us up at airport and delivered us straight away to our city apartment. A representative from the management was there to greet us & give us the local leadership lowdown on the apartment & city. 5 stars! Kitchen with non-functioning toaster, lack of dish drainer, only one dishcloth for 5 days. Bathroom without window and behind a glas door in the bedroom. Smart tv not picking up any channels, only app. ????? ? ???? ??? ?? ? ?????? ? ?????! ? ??????? ???????? ?? ????????? ?? ???? ?, ?????? ????????????? ?????. ????? ?? ????? ? ?? ????? ??? ???? ???????? ?, ??? ????? ? ????????? ?? ????????, ? ????? ??????????? ? ??? ??????????? ???? ?, ?? ??????? ?????? ??? ??? ??? ??????, ? ???? ???????? ???????, ? ??????-?????? ??????... ???????? ?????? ? ???? ?? ??????? ? ?????? ?, ?? ?? ????? ?? ???????????? ?? ??? ??????? (??? ?????????? ?????) ? 500 ????? My husband and I came to Europe for our honeymoon and Prague was our first stop. Prague city apartments went out of their way to make our stay extra special. We arrived to a room covered in roses, with candles and champagne. We were so touched by their thoughtfulness and cannot recommend this company enough! 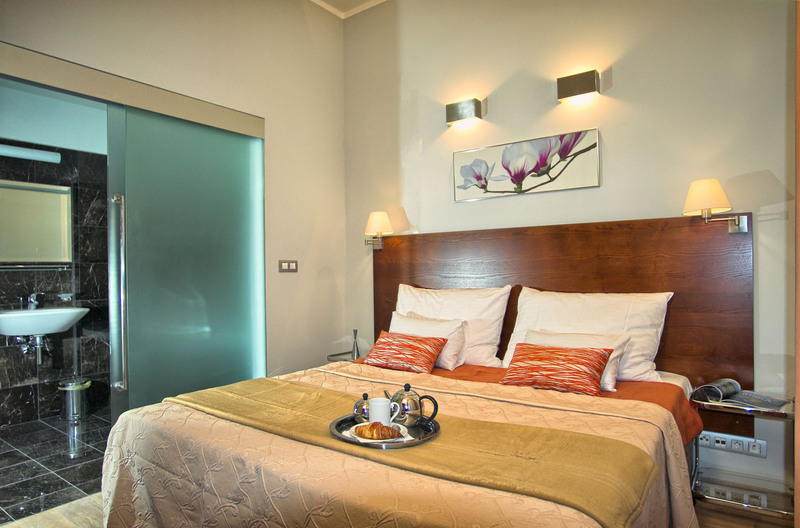 Furthermore, the apartment itself is in the heart of Old Town, with quick access to excursions, restaurants, and bars. 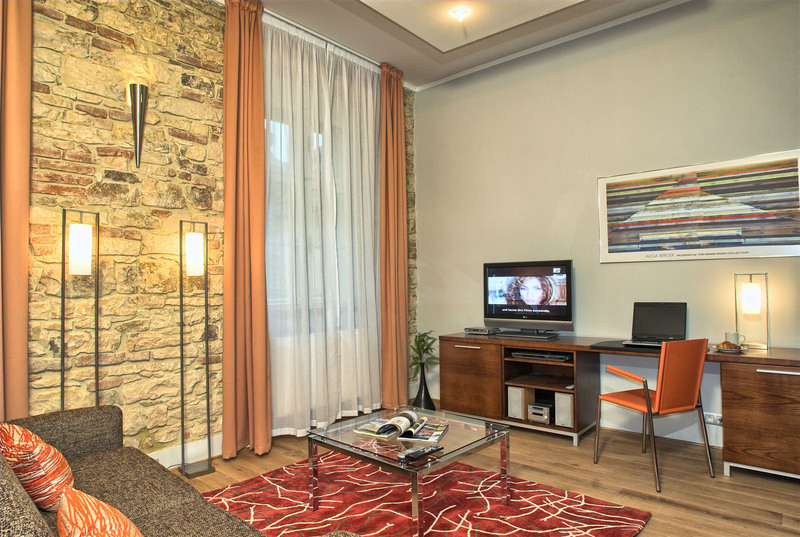 We loved the location and thought it extremely convenient for maximizing our time in Prague. The apartment itself was also beautiful, clean, and despite the busy location, was very quiet. We had all the amenities we needed. 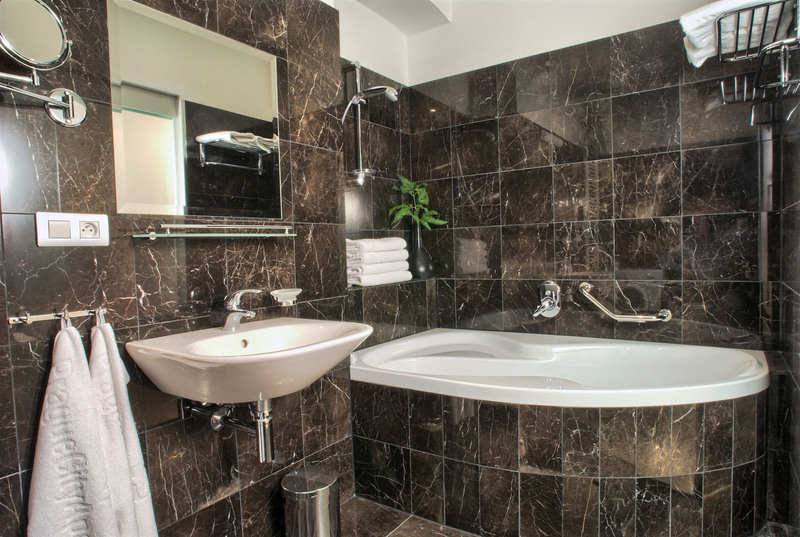 We strongly recommend this apartment to anyone coming to Prague. It would be suitable for friends, families, and of course, couples looking for a romantic getaway! We enjoyed our stay very much. The apartment was clean, in a good location, and decently equipped. The only problem was that on nights it would have been cool enough to just open the windows and not use the AC, there was too much noise on the street from the crowds going to and from the bars. The double windows blocked most of the noise when they were closed. 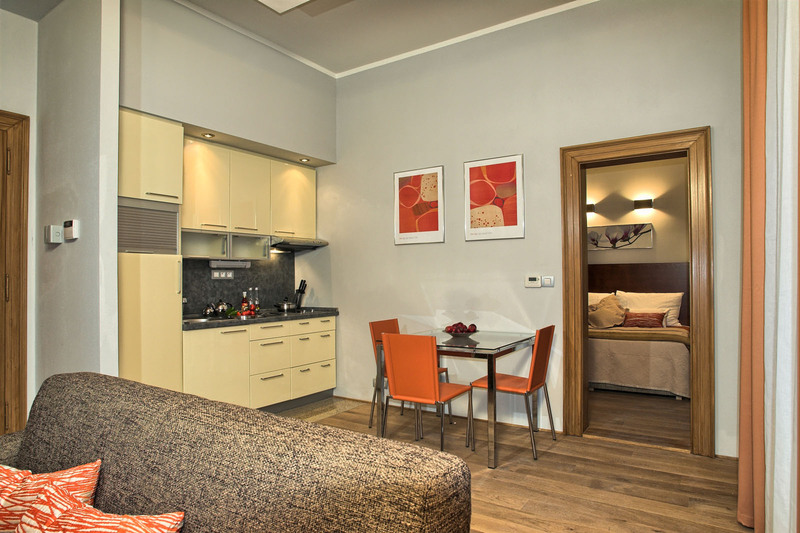 I recommend the apartment to everyone who visits Prague, great location, restaurants, shopping and shopping close by. Few minutes walk to the sights.